COVER ONLY: Ready for a new look or feel to your 5' Fombag? Select a new cover and zip it on for a whole new look. For customers needing a cover only. Cover your sack in style with our premium Fombag covers! Available in many different fabrics and colors. 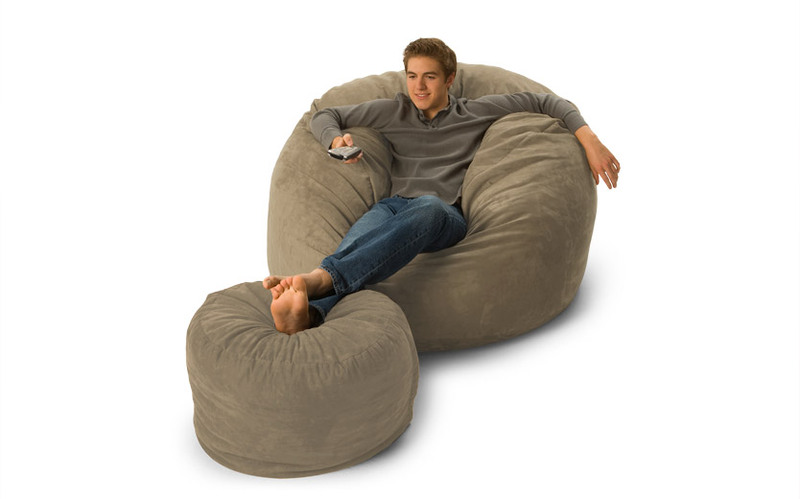 Perfect replacement size for a 5' Fombag, LoveSac MovieSac™, or any other 5' Bean Bag. 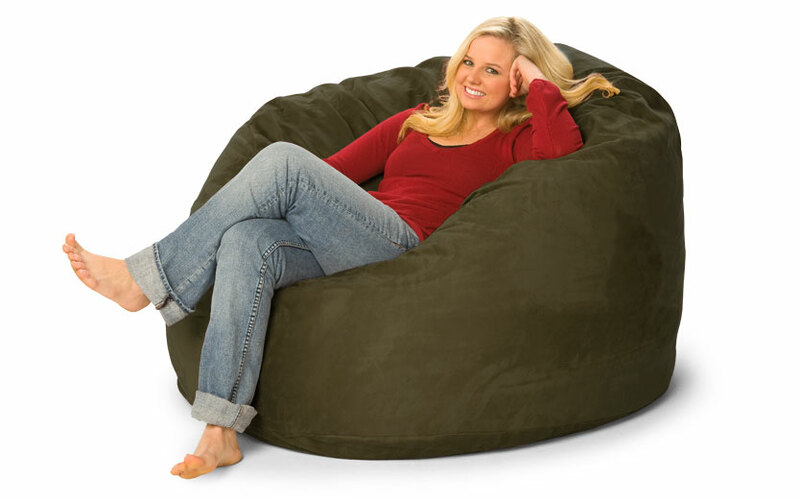 Dimensions w/o people: 60" x 60" x 30"
We are Extrememly satisfied with our 5ft corduroy bean bag cover. I was a little hesitant in ordering this corduroy bean bag cover because materials don''t always meet my expectations when dealing with an internet order. I like to be able to touch the material to make sure I am happy with it. Especially when ordering something over $100. However, I have to say we are very pleased with our purchase. It was exactly what I was hoping for. We received it very quickly (within a week) and when taking it out of the box the corduroy felt very sturdy. 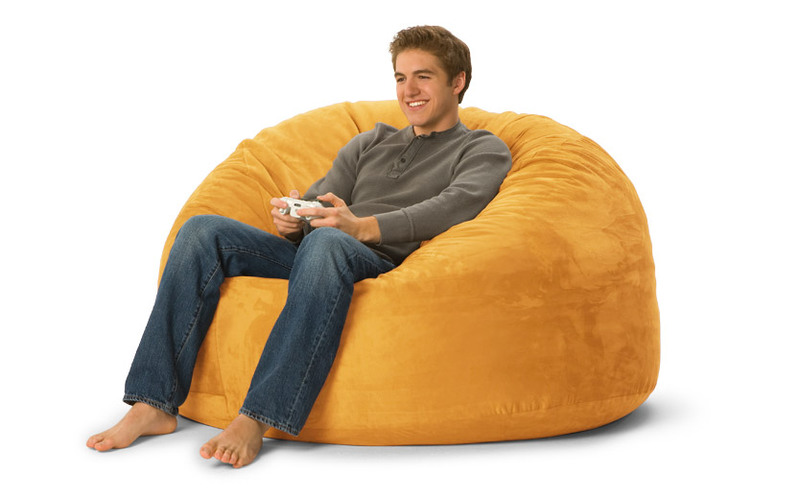 We washed it before putting on the bean bag. 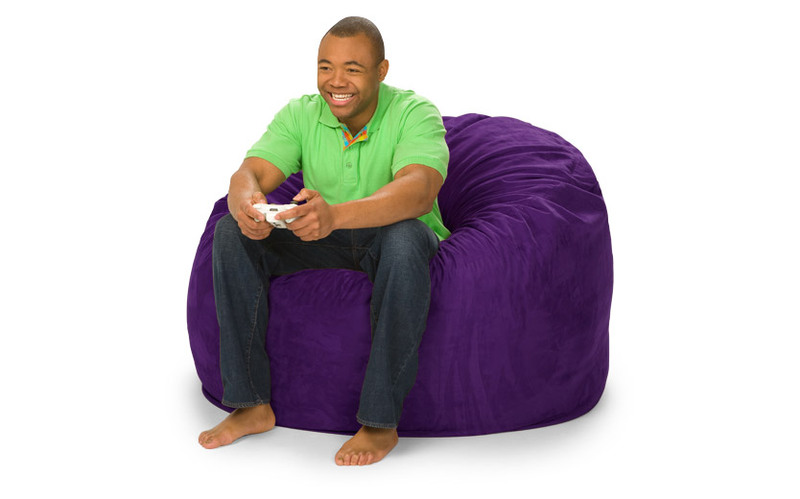 It held up great in the wash and it fit our bean bag chair perfectly. Which again I was apprehensive over, because it was not the same brand chair. Overall, I would totally recommend this cover and website to anyone looking!